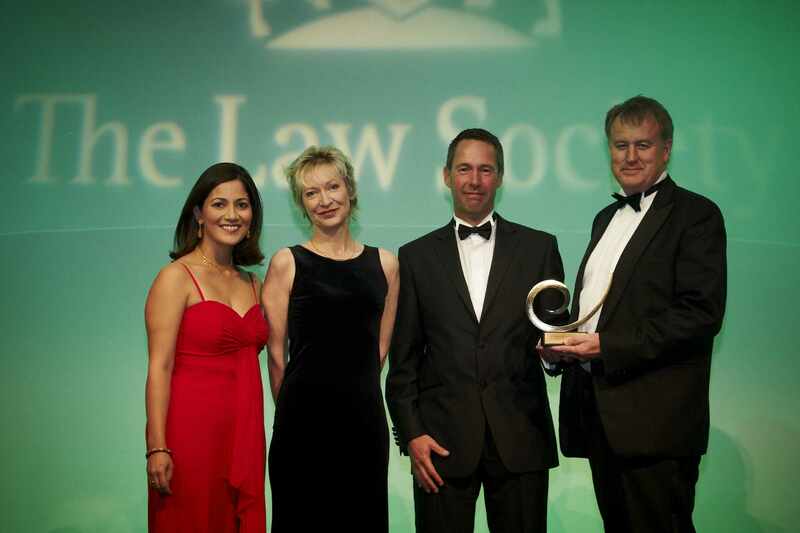 The law firm behind Legal365 – the online legal service that is set to expand into a chain of city-centre high street shops – last night received the Law Society award for excellence in innovation. In an evening which showcased several new approaches to the law, Yorkshire firm Last Cawthra Feather – which is working with Freeserve founder Ajaz Ahmed to develop Legal365 – was recognised for a service that is “ready to compete in the new emerging legal services market”. Two firms were highly commended in the category: Cheshire’s Abney Garsden McDonald, for the case management system it has developed to run group actions in child abuse compensation cases, and Newcastle practice Ward Hadaway for becoming “the first top 100 law firm to provide dedicated, high-quality and accessible support to creative businesses”. Leicester firm Douglas Wemyss – which has a legal shop open seven days a week, a YouTube channel explaining legal issues and a business and lifestyle magazine as part of its drive to provide other ways for clients to access legal services – won the excellence in client service award. It was also shortlisted for the innovation, marketing and business development, and community investment awards, while senior partner Sameer Karim was highly commended in the leader of the year category. Brethertons won the practice management award. The judge said the firm has “embraced Lexcel and used it to underpin their client-orientated ethos and business growth objectives. The firm uses the standards and good practice of Lexcel to deliver an unrivalled service to their clients. Compliance is an integral part of the firm”. 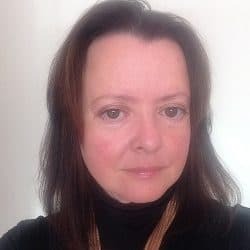 Suzanne Dibble, who featured last week in Legal Futures’ Legal Pioneers series for her practice dedicated to ‘mumpreneurs’, was highly commended in the private practice solicitor of the year category. Congratulations to Legal365! It’s nice for us to get an award vicariously – as for those not in the know their service is one of the many online legal services Epoq (http://www.epoq.co.uk) has created for big brands and law firms. A signpost for the future of law finally coming from inside the profession, well done to all involved.